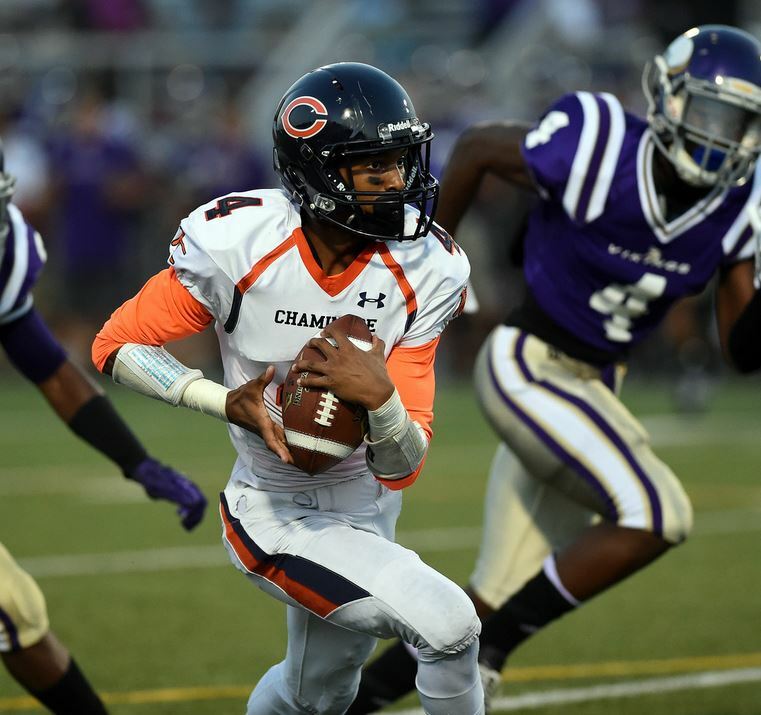 On Friday, September 11, Chaminade traveled to Valencia High School to face the Vikings. Leading 43-17 with 5:48 left in the third quarter, the Eagles seemed to be in full control of the game. The Vikings rallied back and scored three touchdowns in the second half. The Eagles managed to hold off the Vikings for a 43-38 non-league victory. Next, the Eagles take on Birmingham High School, September 18. The game kicks off at 7:00 p.m. PDT at Booster Stadium. Read the Los Angeles Daily News article.